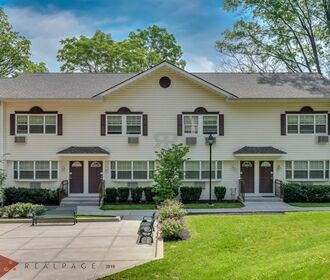 Newly renovated, townhouse-style apartment homes located in the award winning Great Neck School District makes Spinney Hill Homes the affordable choice that is right for YOU! 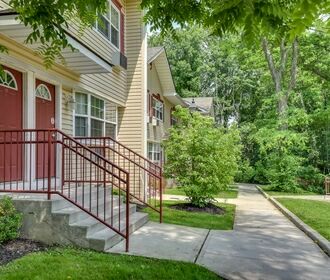 Offering professional management, a full-size washer and dryer in every apartment; brand-new playground, plus a computer lab and community room in the Community Center…Spinney Hill Homes truly has it all. 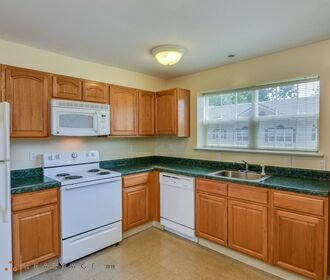 All available apartments are subject to the current waitlist. Our current waitlist is for approximately 10 years. Please call the Nassau County Office of Housing & Community Development at 516-572-1900 for more information.